Pinto Cash for Gold and Jewellery Buyers is the best and most reputable gold buyer and dealer of cash for gold Toronto has to offer. Whether you are looking to sell good in Toronto or for gold repair services, you will always be treated with respect when you shop at Pinto Cash for Gold and Jewellery Buyers. Get your free cash for gold appraisal online, visit our store located at 2490 Yonge St in Toronto or call us today at (416) 481-9846. We look forward to assisting you. Are you looking for gold buyers in Toronto and the surrounding areas? Need to get rid of broken or unwanted gold, diamonds, jewellery, or watches? Come in to your nearest Pinto Cash for Gold and Jewellery Buyers. 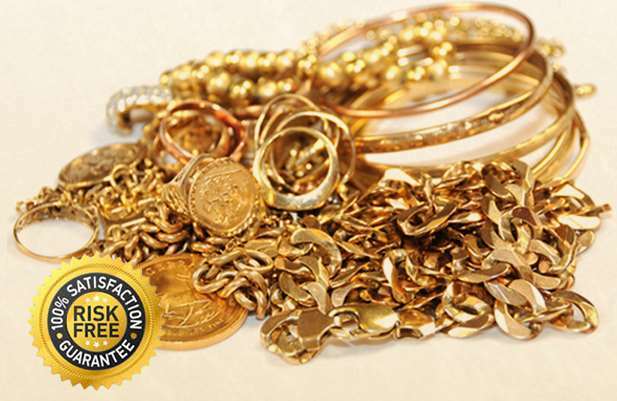 As reputable and reliable gold buyers, we are committed to ensuring that you receive the best price for your items, regardless of their condition. We turn unwanted gold to cash. Just looking for a loan? We can do that too. In addition to being GTA-area gold buyers, Pinto Cash for Gold and Jewellery Buyers is also a licensed pawn shop. Simply come into your nearest location, where are experienced staff will appraise your gold, antiques, high end watches and more. We will tell you right then and there exactly how much you can borrow. No credit checks. No headaches, just gold for cash! 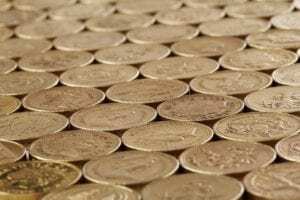 Why Choose Pinto Cash for Gold and Jewellery Buyers? At Pinto Cash for Gold and Jewellery Buyers, we treat you better. We are Canadian owned and operated, with two generation’s worth of industry expertise. Our customer service simply cannot be beaten by any other gold buyers –and that’s because we care about making you happy. We treat you with the utmost courtesy and professionalism. All transactions are confidential. Meaning, we won’t sell your personal information to anyone, and if you need privacy when you come into our stores, you will have it! Conveniently located in Midtown Toronto near Yonge and Eglinton, we’re easily accessible via public transit. If you’re driving in, we also offer free underground parking for our customers. If you can’t make it to to the store, fear not – we also serve all of the Greater Toronto Area. Scarborough, Markham, North York, Vaughan, Woodbridge, Ajax, Pickering, Whitby, Oshawa, Etobicoke, Mississauga, Milton, Oakville, Burlington, Hamilton, Halton Hills, Thornhill, Maple, Richmond Hill, and New Market, and more. If you’re in the GTA, Pinto Cash for Gold and Jewellery Buyers will send a qualified team member to your doorstep for a no pressure appraisal of your items. We’re more than just gold buyers! We will also take your silver, platinum, diamonds, coins, jewellery, antique jewellery, luxury watches, gold dental fillings, silver dental fillings, Hermes handbags, quality Watches by Rolex, and Cartier. 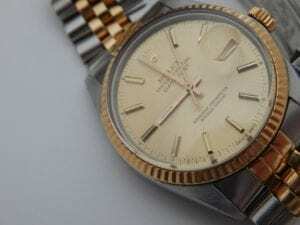 I needed a $1500 loan so I pawned my rolex for a week, the process was super easy as usual. I've been dealing with Al and Marco for years, they are very friendly and always gave me the best deal.